Digital height measurement sensors designed for any job site. The Trimble DiNi Digital Level is a digital height measurement sensor designed for any job site where fast and accurate height determination is required. 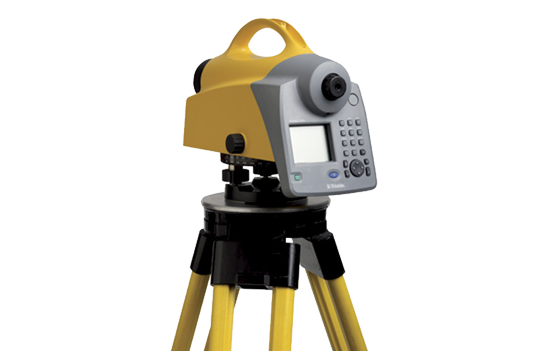 Use the Trimble DiNi for applications such as precise leveling of flat and sloping surfaces, establishing the vertical component of grade and ground profiles, subsidence monitoring, and establishing the vertical component of control networks.